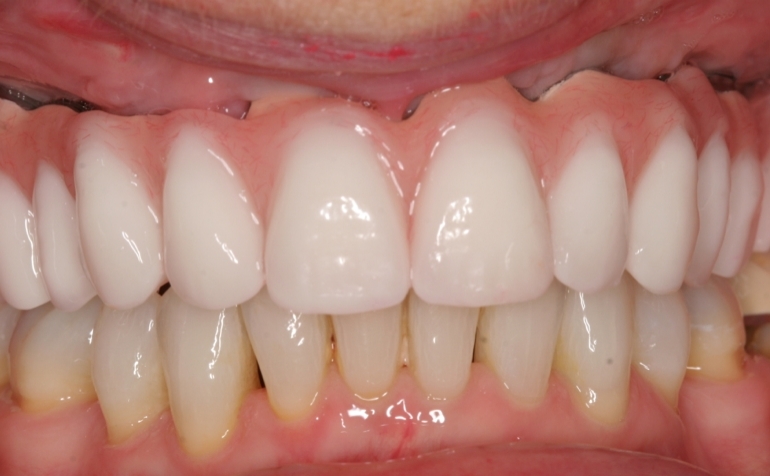 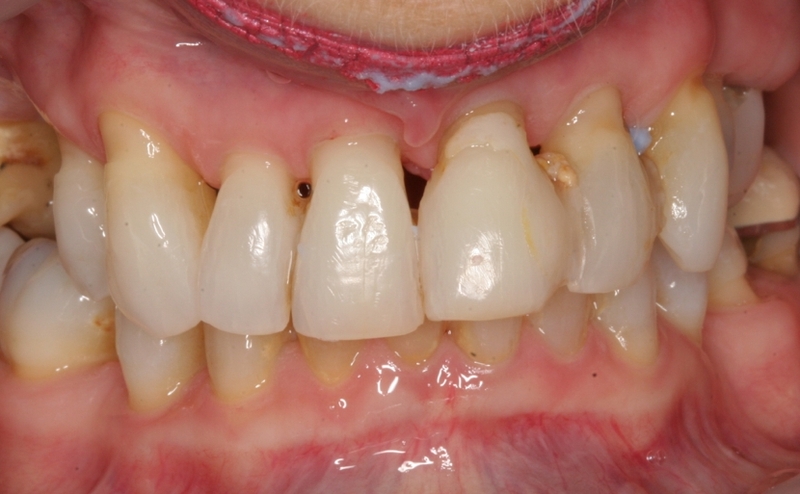 Complex treatment could be indicated if there are many damaged and missing teeth. 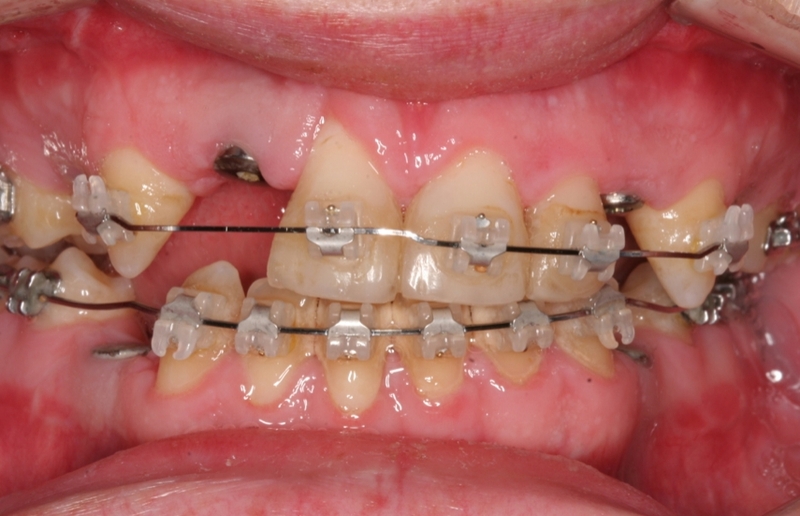 Causes could be trauma, infections, birth defects, grinding & neglect. 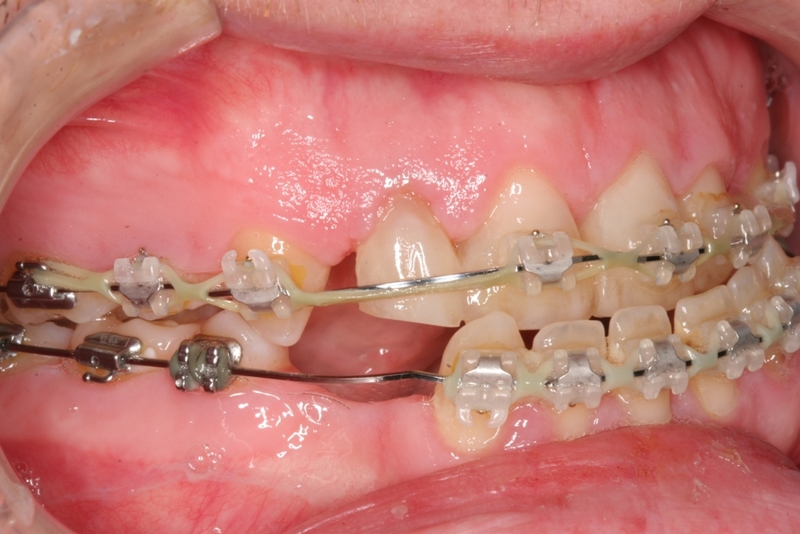 Saving your own teeth can involve complex procedures. 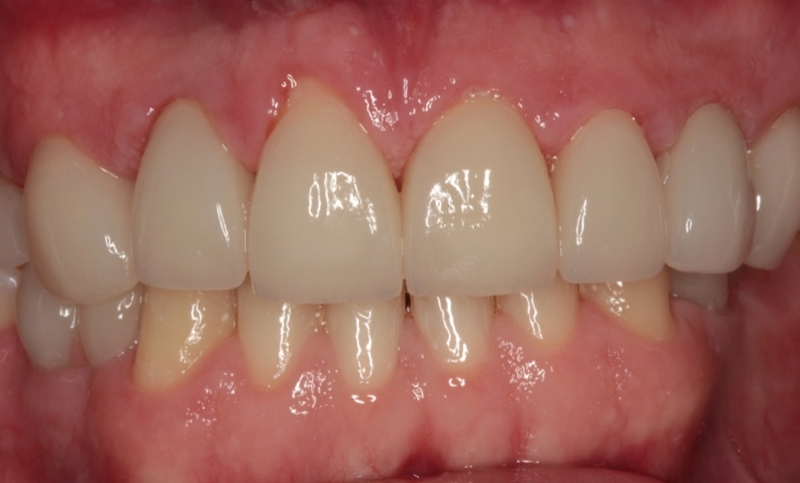 Sometimes it may not be possible or practical to be able to save a tooth and alternatives may need to be considered. 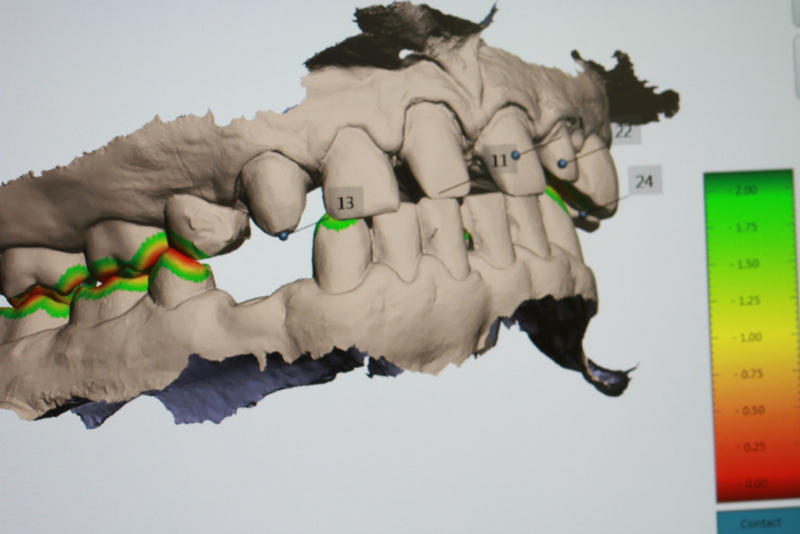 The management of complex dental rehabilitation requires careful planning and consideration of all the associated problems. 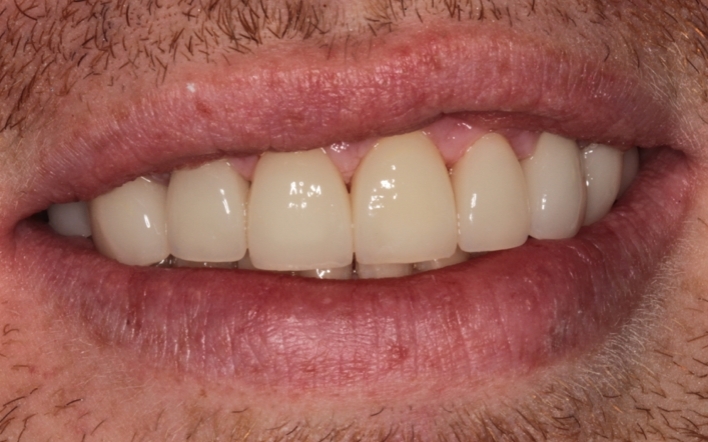 When managing complex cases, it is usually necessary for other specialist clinicians to be involved in restoring the mouth to normal. 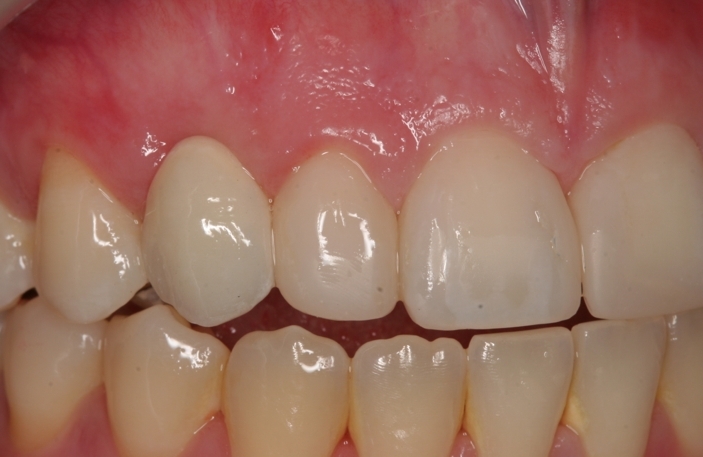 This provides the best chance to correct any underlying problems that caused tooth destruction, and may reduce the amount of prosthetic work you require. 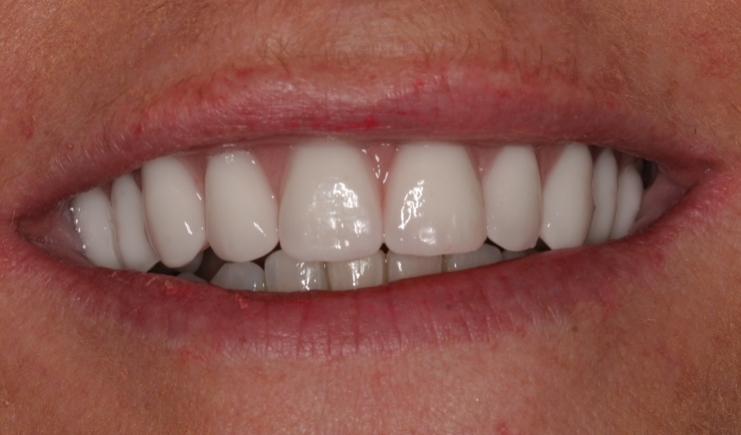 We frequently work alongside other specialists such as orthodontist, periodontist endodontists and maxillo-facial surgeons to develop solutions to your individual problems. 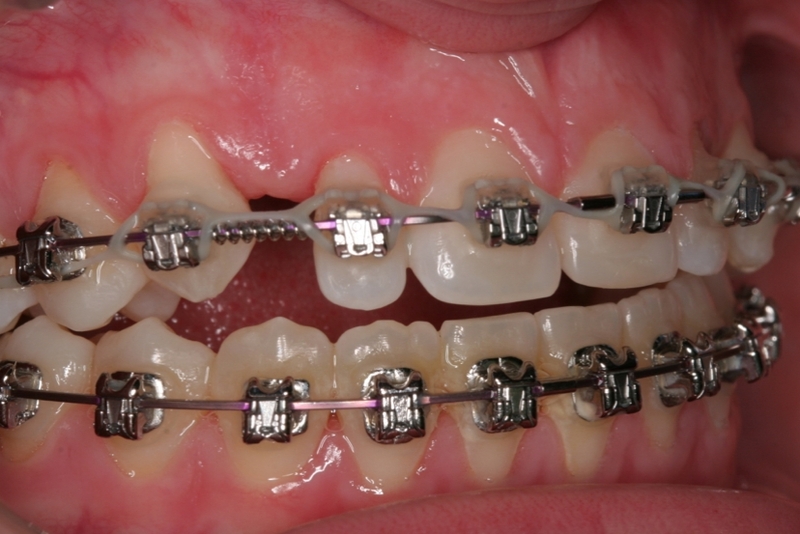 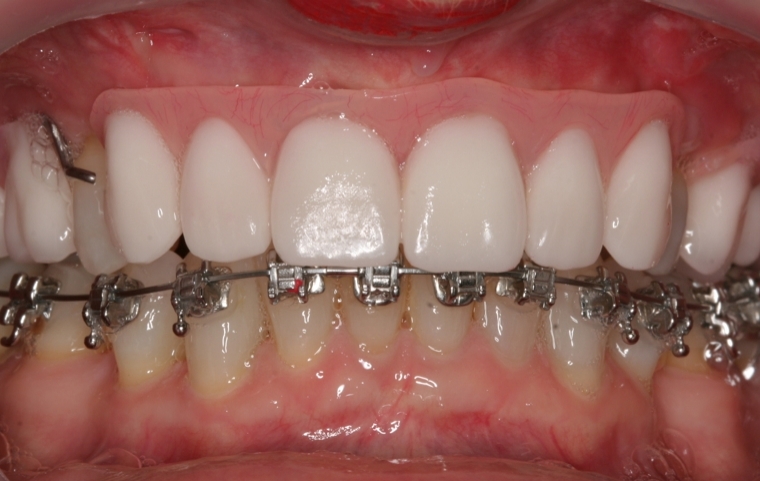 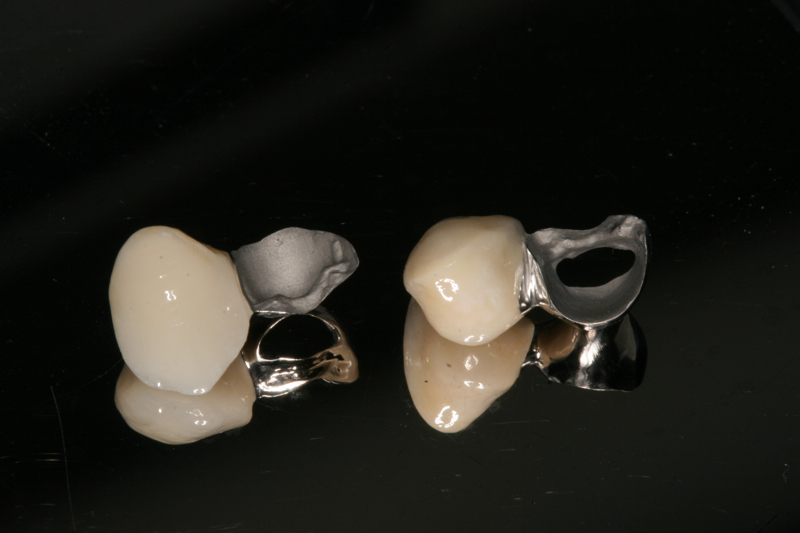 Dr Evans has an interest in the management of complex mult-disciplinary rehabilitations of severely broken down teeth.